If a student is not at school, they are not learning what is being taught. Period. This year SCUSD launches our “Be HERE!” campaign to educate our families about chronic absence and the importance of good school attendance. When students are not at school, they are not learning what is being taught. Period. Students absent just 2 days per month, for any reason, are considered chronically absent. Research shows these students fall behind and have a difficult time ever catching up with their peers. Students who are chronically absent in kindergarten are often not reading proficiently in 3rd grade. 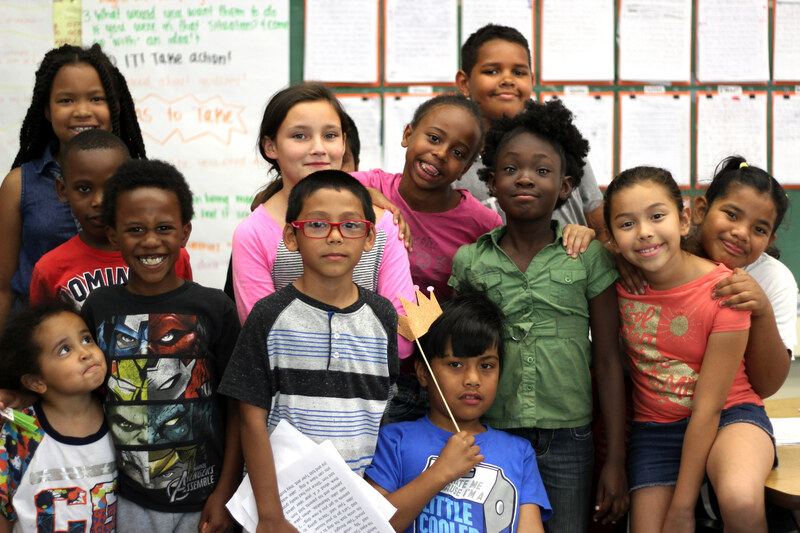 Students not reading well by 3rd grade are four times more likely to dropout of high school. That’s why we have to work together to get our kids to school every day and on time! This is a joint effort with our students, families, schools and our communities. 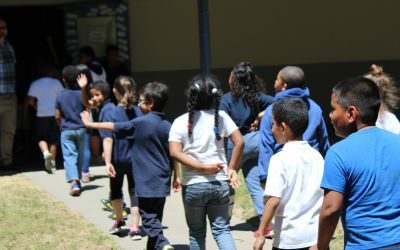 Last year, SCUSD had a chronic absence rate of 15.1%. That’s nearly 5% higher than the state’s average of 10.8%! Our numbers are far bleaker for children of color and our most vulnerable children who are in foster care or homeless. We want ALL of our students to succeed in school and life and the only way to do that is to Be HERE! 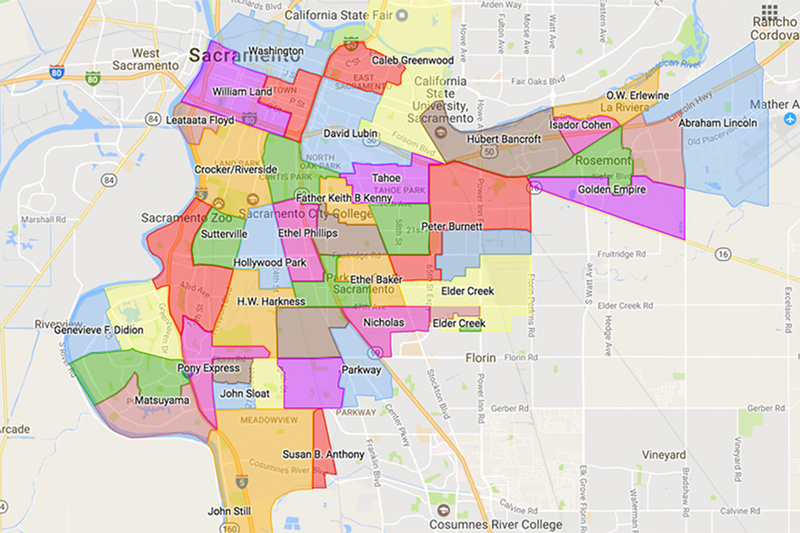 Last year more than 15% of our students in Sacramento City Unified School District missed more than 10% of the school year and were considered chronically absent! On Thursday, September 6, 2018 SCUSD passed resolution no. 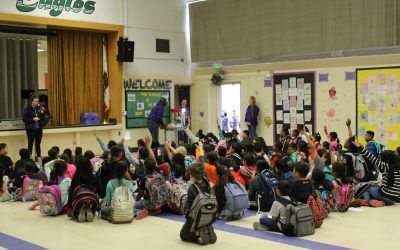 3030 to recognize September as Attendance Awareness Month District-wide.